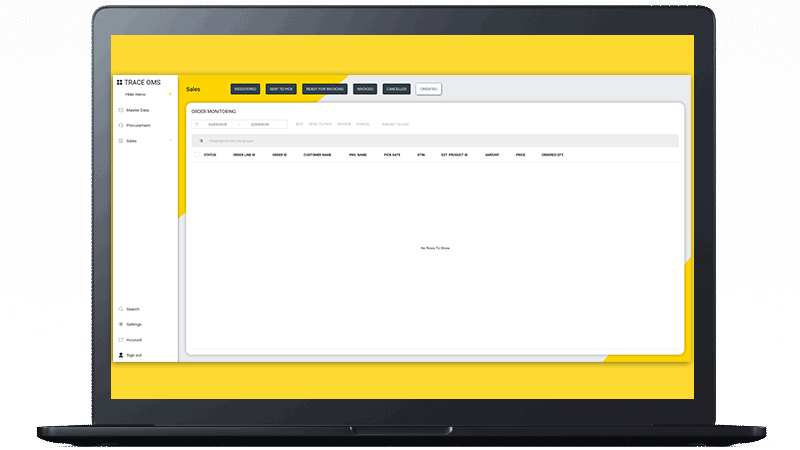 The DRIW team is in the process of implementing a new product suite - TRACE - consisting of a Warehouse Management System (WMS), Order Management System (OMS) and a Transport Management System (TMS). 99X Technology came onboard to help them establish a proper quality management process for their WMS, in addition to building a new system from scratch for the OMS. The team faced a challenge when it came to understanding the domain knowledge as they were not familiar with supply chain management. Further, the team members had not worked with the technology Vue JS, which was needed for the front-end development of the system, thus they had to work together to familiarize themselves with this particular library. 99X Technology is currently working to resolve the existing issues with the overall goal of creating a common platform that can be utilized by all future applications of DRIW. They are working towards a successful delivery of the OMS product and establishing a successful Quality Management Process for WMS product with a proper manual and automated test. The 99X Technology Team will also be developing a new system for the TMS in the future.